Analysis: How will Schweinsteiger & Schneiderlin fit at Man United? Louis van gaal spent much of last season tinkering with the Manchester United formation. One year ago, during the team’s pre-season trip to the USA, something weird happened. The team played three at the back. For a club so indelibly linked to a traditional 4-4-2 or mild variations of it, it was pretty radical. But in America, it worked a treat. 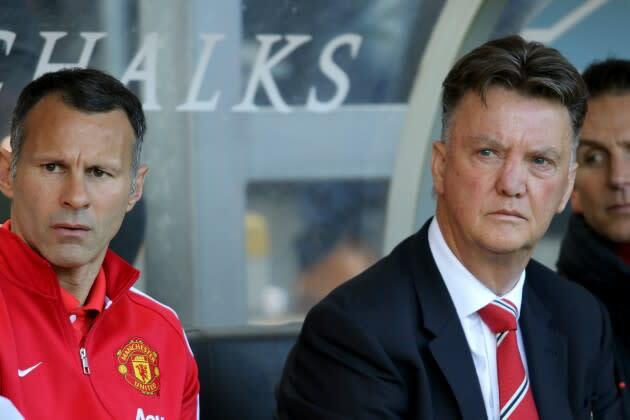 Once the Premier League season began however, it took Van Gaal just forty-five minutes before he abandoned it. Trailing at home to Swansea, the experiment was shelved during half-time and United reverted to a more familiar shape of 4-2-3-1. As the campaign went on though, there were plenty of tactical shifts and intriguing propositions. Even when we thought we’d seen it all, renaissance man Marouane Fellaini popped up as a deep-lying target-man and was a key component in United finishing the campaign with a flourish. And what the Fellaini narrative showed as much as anything else is that Van Gaal, despite turning 64 in less than a month, is now – more than ever before – constantly chopping and changing, thinking about and following through with various tweaks and alterations. And that’s the situation Bastian Schweinsteiger and Morgan Schneiderlin will be walking into right now. And, the new arrivals conjure up bigger questions. 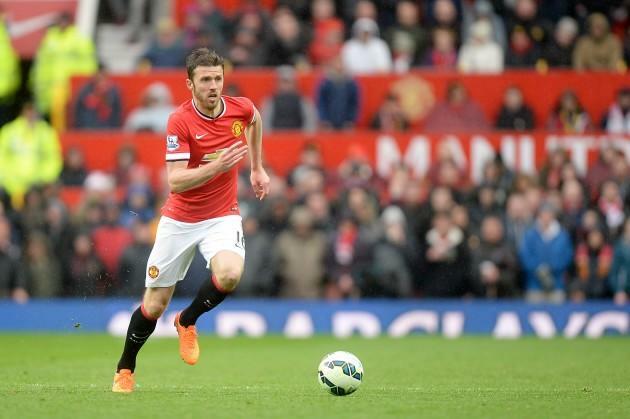 Does this mean Van Gaal is wary of the injuries suffered by Michael Carrick last term? Does he see him as a fading light? Is Daley Blind set for a consistent role on the left side of defence rather than the middle of midfield? With European football making a welcome return to Old Trafford this season, there will be more games and United need a bigger squad. Still, accommodating all of his players is a headache for Van Gaal. Though he always loves a challenge. United were at their most devastating when utilising such a system last season. The midfield usually featured Carrick sitting in front of the back-four, Ander Herrera buzzing around in front of him and Fellaini being a combative presence, aiding the attack when required. Higher up, Juan Mata and the rejuvenated Ashley Young supported Wayne Rooney, whose lone role was a testament to the struggles of United’s other attackers. But with the new arrivals, the system will have to change. Schweinsteiger drops deep and sets the tempo – the role created for him by Van Gaal when the pair were at Bayern. 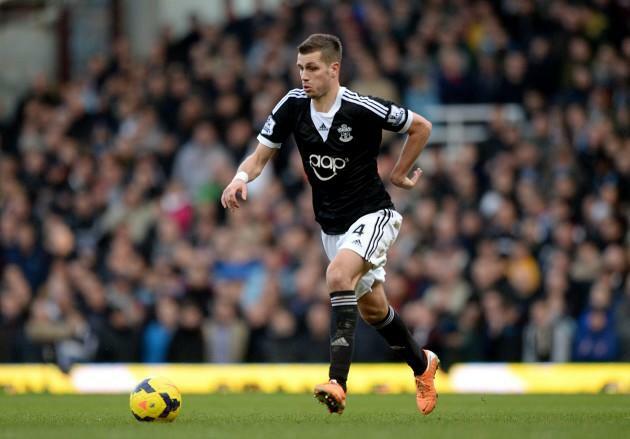 Schneiderlin is a ball-winner, a tenacious tackler and composed passer. Mixing that combination with the patience and poise of Carrick wouldn’t appear to be the most bombastic of setups while Herrera certainly is deserving of a starting role given his eye-catching performances during United’s purple patch at the tail-end of the campaign. And what becomes of Fellaini? He’s more than played himself back into contention but competition for a starting place is even more intense with the latest crop of signings. Still, what Fellaini does have is uniqueness. You’d do well to find anything like him anywhere across Europe, not to mind the English top-flight. And for someone so devoted to having the freedom to change things, Van Gaal will find space to accommodate such a different proposition. Both Schweinsteiger and Schneiderlin are well used to this system. German coach Joachim Loew used it so effectively at last year’s World Cup with Schweinsteiger as part of the midfield duo. Over at Southampton, Ronald Koeman favoured it too and Schneiderlin was part of a pretty impressive double-act alongside Victor Wanyama. It’s a slight variation on the more basic 4-3-3 and much depends on whoever the third midfielder will be. If it’s Herrera, the system will be more aligned to the 4-3-3 option but the freedom that Di Maria is usually afforded would mean Schneiderlin and Schweinsteiger will be isolated a lot more in the middle of the park. Still, with the level of experience and awareness the new signings bring to the table, Van Gaal can have a lot more confidence in selecting two ‘de facto’ central midfielders and not have to worry about being a little lightweight in front of the defence. Looking back at the players signed by Van Gaal last term, so many of them were suited to the wing-back system, essentially because so many are so flexible. Daley Blind can just as easily play at left-back as central midfield while Luke Shaw is a born wing-back. Marcos Rojo play anywhere on the left of a defence. The other summer signing so far – Matteo Darmian – likes to get forward down the right side but provides some extra security that the defensively-suspect Antonio Valencia lacked. 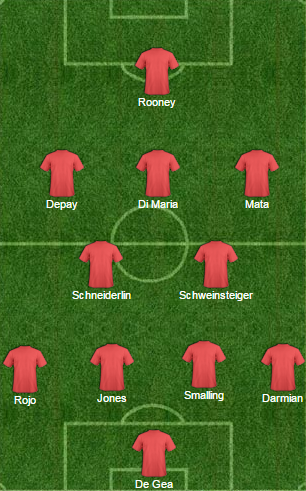 But, this formation may be a little too cautious for the players at Van Gaal’s disposal right now. Last term, United lacked a sufficient screen in front of the defence, while the rearguard itself was usually depleted and featured makeshift centre-halves on numerous occasions. So, it was clear why Van Gaal preferred this formation at the time – safety in numbers while it still enabled him to play with his preferred two up top. But with the acquisition of Schneiderlin in particular, a sharp and astute reader of the game, United have gone some way to solving the midfield concerns. So, it probably means we won’t be seeing much of the 3-5-2 system this season. But, then again, this is Van Gaal we’re talking about. Expect the unexpected. 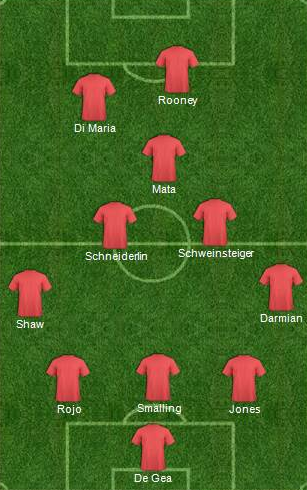 Is this how Man United’s first XI will look at the start of the season?